Yinwang Diamond Wire Drawing Die Blanks are Polycrystalline Diamond (PCD) products made under ultra-high temperature and ultra-high pressure, during which process diamond powders are sintered together with strong grain-to-grain bonding under the functioning of a few metal catalysts containing Cobalt. 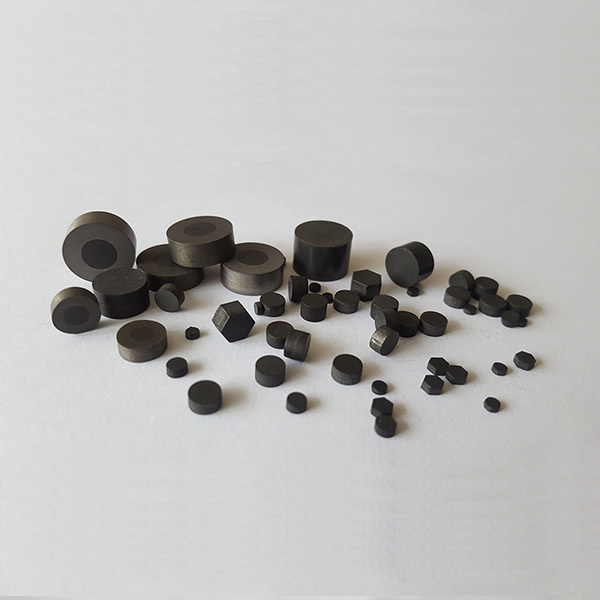 These PCD products not only have high wear resistance, hardness and good thermal conductivity, but also possess high mechanical strength and tenacity. They are suitable for high-speed drawing of nonferrous wires such as bronze, aluminum, nickel and that of stainless steel and other alloy wires. Yinwang Diamond Wire Drawing Die Blanks consist of two series: YWS Series and YWT Series. Based on the application of wire drawing, each seris includes 5 grain sizes for the customers to choose from: 3μm, 5μm, 10μm, 25μm and 50μm. 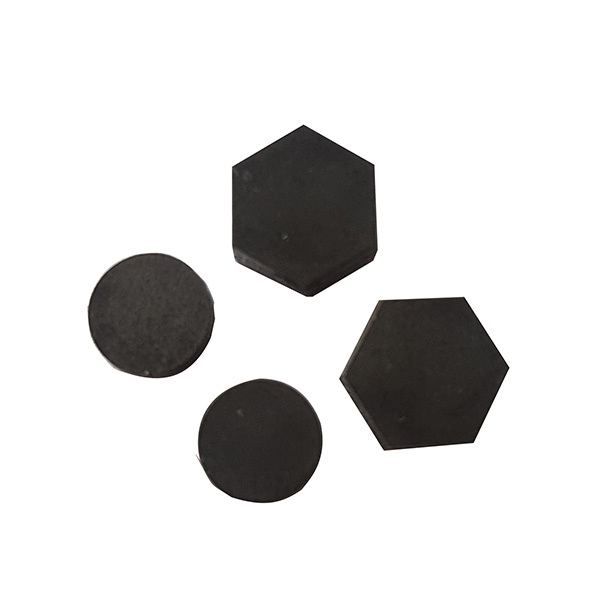 YWS Series includes self-supported PCD die blanks in Hexagonal shape(YWSH) and Round shape(YWSR) in various sizes. These blanks are suitable for all types of wire drawing applications especially where cost cutting is required. 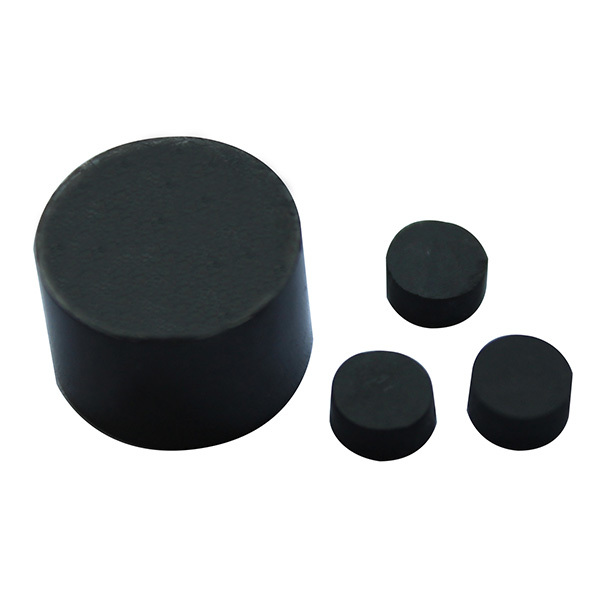 YWT Series includes tungsten-carbide-supported PCD die blanks in Round shape of various sizes. 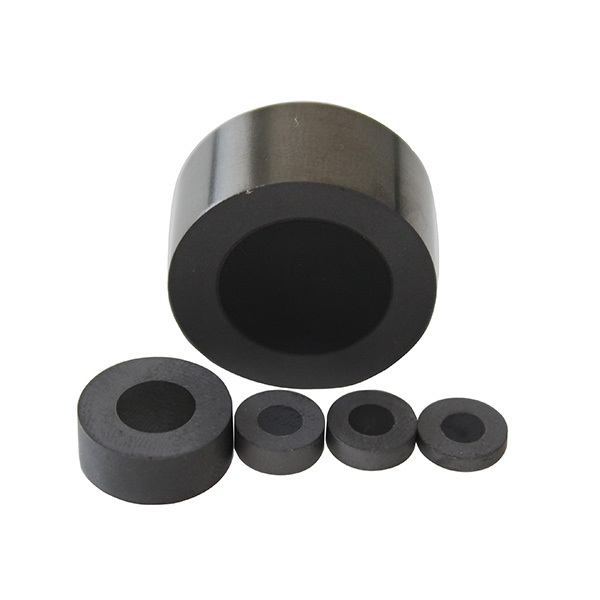 These products have a Polycrystalline Diamond core integrally bonded to a tungsten-carbide-supported ring which in turn enhances the strength of the die blanks. These features give the products stronger ability to withstand wire drawing with high intensity.